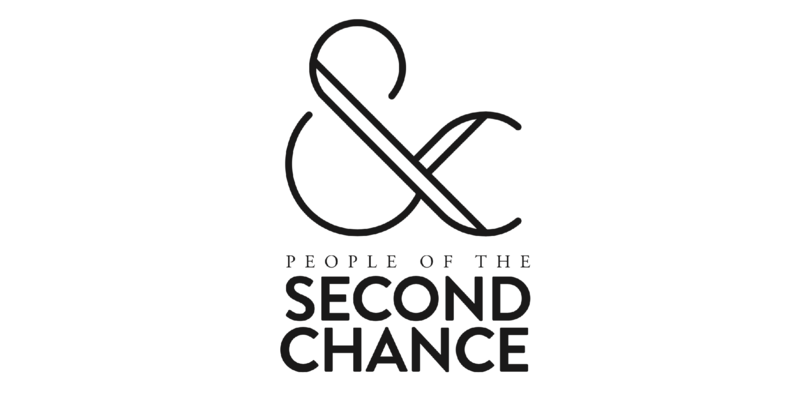 People of the Second Chance is guided by this lofty ideal: that every person on earth deserves a second chance. We believe that taking ownership of the broken things within us and around us is the key to redeeming the future. We create resources, curriculum and training to help people maximize their not-so-perfect stories and amplify hope in world. Our tools are simple, practical and over 125,000 over the past two years have engaged with our best-selling resources.